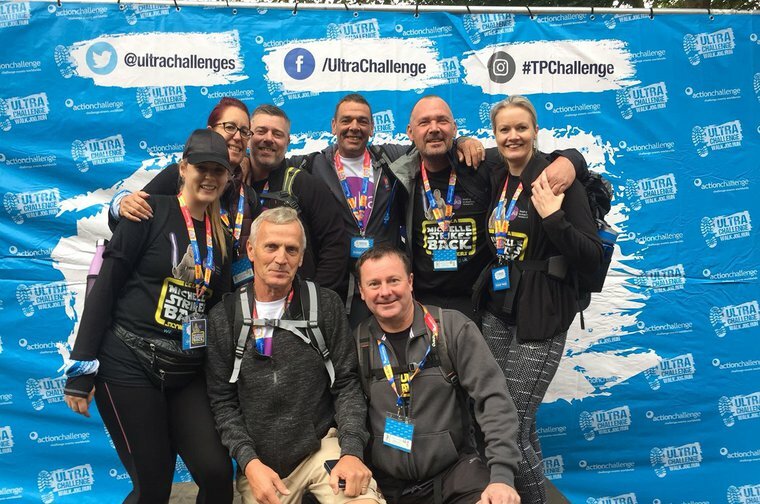 The Skywalkers team completed the epic two day walkathon that is the Thames Path Challenge, covering 10,000 km on a route that takes the 3000 participants from West London, past Hampton, then to the birthplace of the Magna Carta, Runnymede, before finally ending in the riverside town of Henley-on-Thames. Competing in the memory of Leuka champion Michelle Richards, the team consisted of her husband Chris, as well as a group of friends and loved ones including Mick, Michelle and Michelle's niece, Lozza. This fantastic bunch raised an amazing £2000 for Leuka's leukaemia research, and finished the 48hr Ultra Challenge with smiles on their faces. They even created the below video diary of the experience for us to share. Thank you all! You truly are Leuka Legends.